Global Derivatives Indices (GDI), a subsidiary of Global Markets Exchange Group (GMEX), has partnered with Compagnie Financière Tradition (CFT), the Swiss inter-dealer brokerage, in order to provide index pricing in its forthcoming index products. 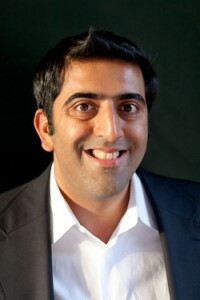 GMEX Group was founded by Hirander Misra, one of the key people behind Chi-X. Launched in London last year, the exchange focuses on products such as Interest Rate Swaps and other derivatives indices enabled by multi-asset trading technology. Regulatory reforms taking place in the USA under Dodd-Frank and in Europe under EMIR and MiFID II have evolved the market place for OTC products and created new opportunities for venues looking to absorb transactions migrating from the OTC environment to an exchanged traded alternative. 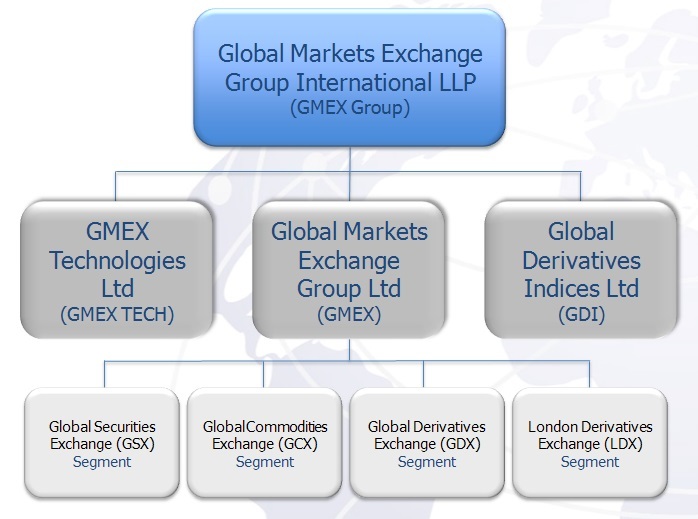 GMEX intends to fill this market gap via subsidiaries, each focusing on different asset classes. GDI plans to offer USD Interest Rate Swap futures contracts using pricing derived from CFT’s Trad-X platform. Additionally, GDI will use Trad-X prices to calculate a new USD version of its Constant Maturity Index (CMI). The price data will underpin all GMEX interest rate swap (IRS) Constant Maturity Futures (CMF) contracts. Tradition’s global trading platform, Trad-X, is expected to provide “firm tradable bids and offers to calculate a new USD-denominated weighted-average index designed to reflect the USD IRS market in real-time.” according to a media release. However, GMEX says the initial launch will be focused on EUR-denominated CMF contracts, closely followed by USD. GDI’s CMI indices are used as the basis for the Constant Maturity Futures (CMF) IRS contracts, which will be traded on GMEX Group’s soon to be launched exchange, subject to approval by the UK regulator, the Financial Conduct Authority (FCA). Trying to move OTC products onto the exchange is a difficult enterprise and technically complex. In its quest to streamline how OTC products are traded, GDI is active in promoting collaborative initiatives to encourage the exploration of this market niche by more parties.